Coming to a TV screen near you sometime in the autumn is a new production from BBC North and BBC Lincolnshire. 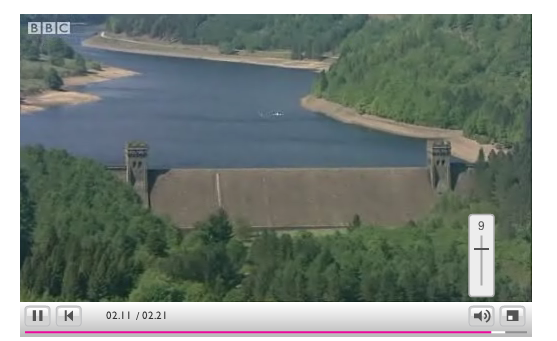 This features actor Martin Shaw, sometime screen heartthrob Raymond Doyle, as he pilots a light aircraft over the route to the dams and tries out the technology used 67 years ago. It focuses mainly on how well the wooden bombsight and other instruments used at the time stand up today. We are promised new evidence ‘which reveals secrets which have remained hidden for the last 67 years’. It will be interesting to find out what this is! Full transmission details will be posted shortly. Video trailer for the programme here.